Host An International Student at CCA! The Chapelgate Christian Academy Home Stay Program, which places international students attending Chapelgate into American homes, is looking for Christian homes (the family does not have to have students attending the Academy) for the 2018-2019 school year! 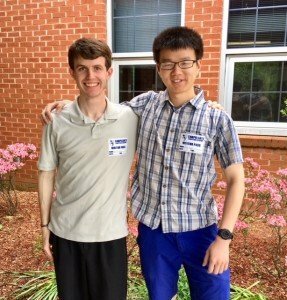 There are Chinese and Korean students (9th-12th grades) in need of homes. This can be an incredible ministry for your family and hopefully will bless your family as well. The host family receives a monthly stipend to help cover the cost. The host family is responsible for food, transportation and caring for the student. Please contact me as soon as possible to learn more! 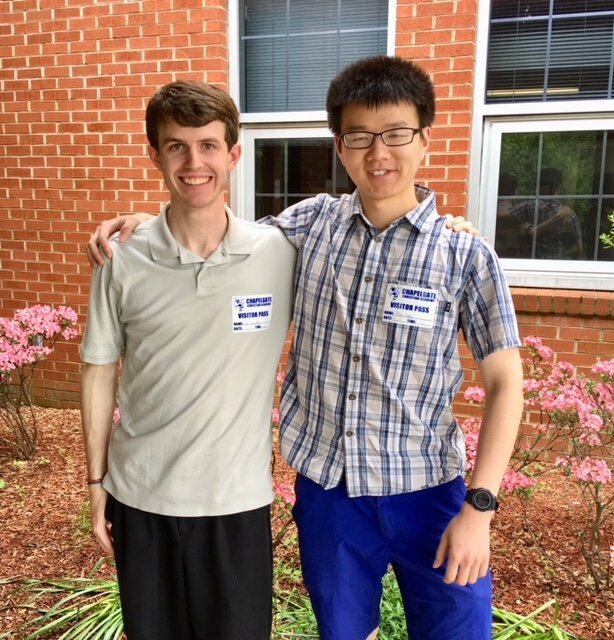 Mr. Ben Arildsen (CCA 2014) & Mr. ZheHan “Peter” Chen (CCA 2014) former homestay “brothers” now life-long friends. They visited CCA recently to speak to a class. Ben completed Wheaton College and Peter just graduated from Maryland (UMCP). 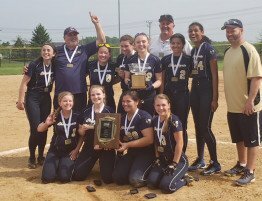 CHAPELGATE SOFTBALL TEAM HAS UNPRECEDENTED, AMAZINGLY EXCITING SEASON!